Transportation only. Ask about our group rate with tickets included. 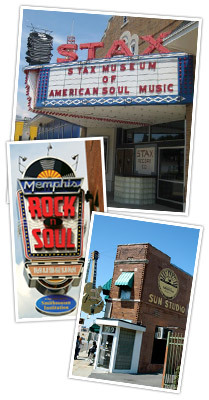 Sun Studio – The birthplace of Rock ‘N Roll!